Seems there is a controversy brewing over a New York Post Story yesterday claiming Intuit Merchant Services had pulled the plug on credit card processing for gun dealers. The story states, “Several gun-related businesses were suddenly — and without warning — disrupted in recent weeks when Intuit stopped processing credit card payments because sales were gun-related, The Post has learned”. The story goes on to outline a situation at The Gunsite Academy, in Paulden, Arizona who’s credit card processor was Intuit Merchant Services which without warning, pulled the plug on merchant processing and refunded all pending credit card payments, causing financial losses for the licensed firearms dealer. The store owner Ken Campbell, a former Indiana sheriff had recently switched credit card processors this spring. The store owner told the Post, he would have never chosen Intuit as a payment processor had he known about the policy. “It’s fine, it’s capitalism, and if you don’t want to do business with us, we don’t want to do business with you,” he said. With flashbacks of another liberal assault on gun control and President Obama’s Operation Chokepoint, the situation initially seemed like a shot fired by the left. Just as it seemed gun control was on the back-burner and the Justice Department dissolved Operation Chokepoint shortly after President Trump was elected to the oval office, the Post Story seemed that it was game-on by Intuit Merchant Services and our second amendment was again in danger. The banks are coming for our guns was the feeding frenzy overnight. It’s unclear at the moment, if this is simply a public relations reaction to the controversy over second amendment rights afforded all citizens or what. What is clear is that, there was no mention of covering Sheriff Campbell’s financial losses or if they are working to restore his processing. 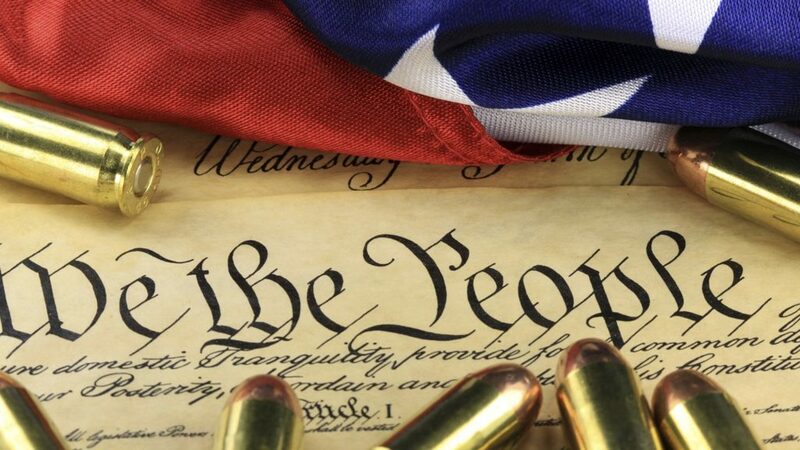 The true take-away is that law abiding licensed firearms dealers are not criminals and law abiding gun carrying citizens are fully protect by the Second Amendment. May God Bless America. Give us a call if you are experiencing trouble in obtaining firearm friendly merchant account processing.